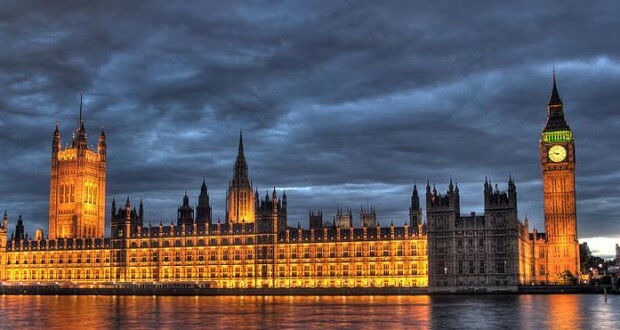 On 28 March 2014, the House of Lords Select Committee on Soft Power and the UK’s Influence published its much-awaited report Power and Persuasion in the Modern World, wherein many of the points were constructed almost exclusively around the evidence we submitted. The report cites the Humanitarian Intervention Centre no fewer than 16 times. The Humanitarian Intervention Centre is a proud new addition to the Coalition of Peace and is hugely supportive of the fine work done by Children of Peace and its partners. The HIC welcomes the findings of the United Nations report on the chemical weapons attack on the Damascus suburb of East Ghouta on 21st August 2013, though the time wasted and lives lost between now and the first intelligence reports published by the US, UK, Israel, France, Turkey, Germany and others should be noted. Prior to the Parliamentary vote on Syria, the following is a strategic briefing on top 5 Strategic & Humanitarian reasons for the West to take measures against the Assad regime.